Dermatologically tested, apply without worrying for infection and allergies. Lasts up to 10 hrs straight. Give a new definition to your eyes. 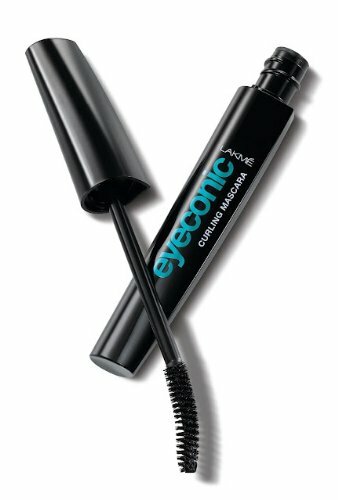 Smooth and soft texture of kajal is safe for eyes. 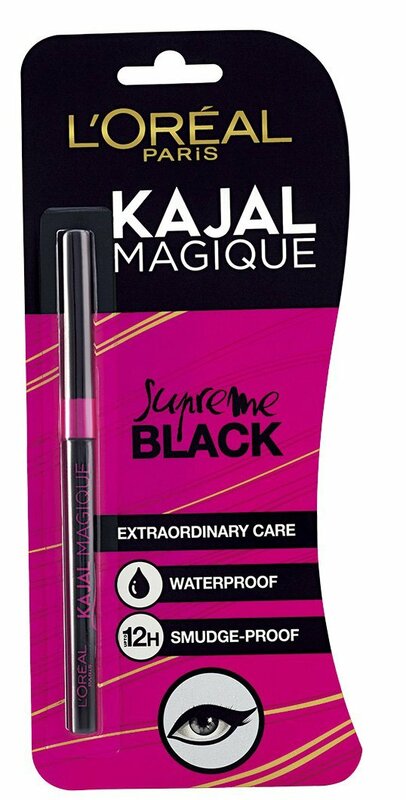 Waterproof Kajal- never gets rubbed off at the time of workout.